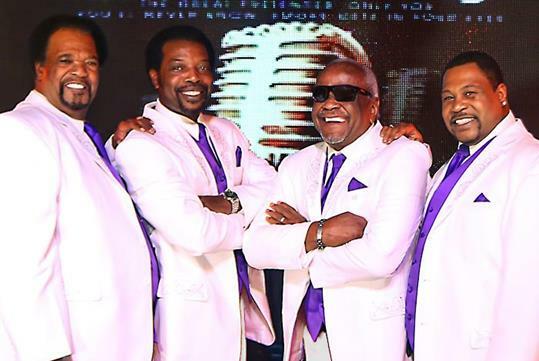 This tribute to the golden era of music includes music from iconic groups such as The Platters, The Coasters, The Drifters, The Four Tops, The Temptations, and many more. From the moment the music begins, you’ll be transported back in time! Close your eyes and you’ll swear the original musicians were performing right in front of you. 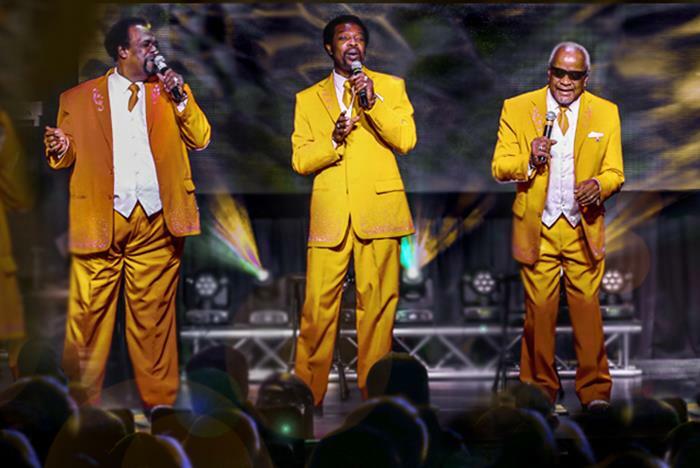 Golden Sounds is performed at the Branson Tribute Theater weekly. Located diagonally across from the Titanic Museum on the Strip. All shows are performed at 2:00 pm. Arrive at least 15 minutes early to the show. 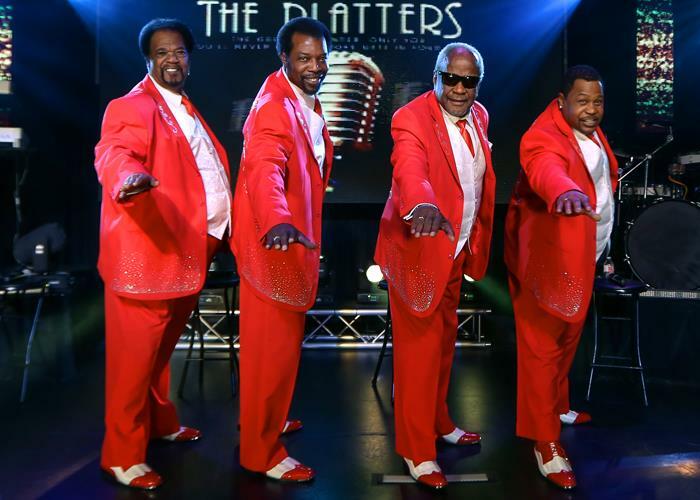 The Tribute Theatre is the NEW home for "The Golden Sounds", a tribute and salute to The Platters, The Coasters, The Drifters, The Four Tops, The Temptations, and many other golden era groups. 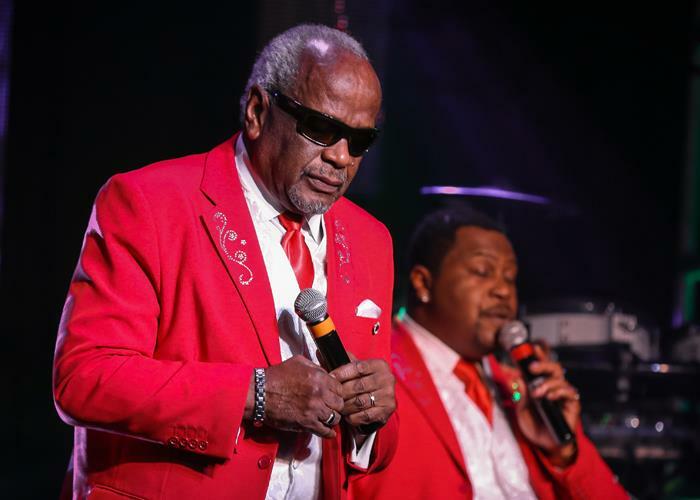 Eddie Stovall is the Veteran Artist among the Group as well as one of Branson's staple performers for over 20 years. All of the Golden Era Songs are brilliantly performed by these professionals with a quality second to none. "Smoke Gets In Your Eyes," "The Great Pretender." "My Prayer," "Only You," "Magic Touch," "Harbor Lights," and more are just a few of the songs from yesteryear you will hear. 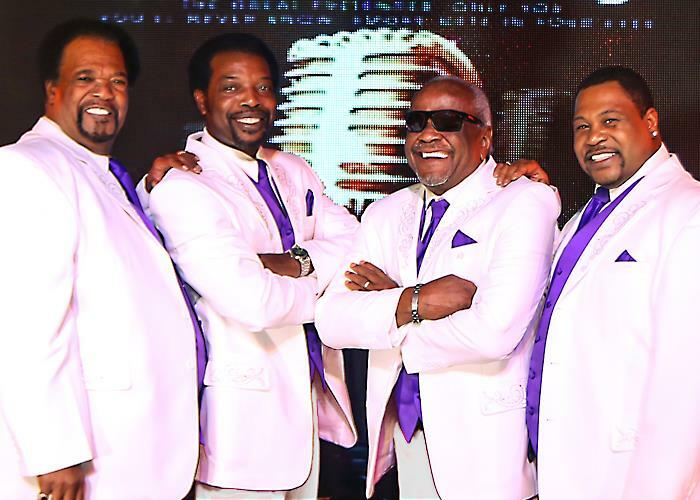 Along with The Platters, you will experience other Golden Hits from many groups who were influenced by the same including The Coasters, The Drifters, Motown, The Temptations, The Four Tops, and many others. Come see for yourself, "live" and in person, The Golden Sounds, Some of Branson's premier entertainers who admire and dedicate their talents to many original artists! Golden Sounds is performed at the Branson Tribute Theater. Golden Sounds offers performances throughout the week at 2:00 pm. Yes. Should you require wheelchair seating, please make this request in the “Have Special Needs?” section when placing your reservation. Does the theater have a dress code? Can I take pictures or video of the performance? Flash photography is strictly prohibited during performances.